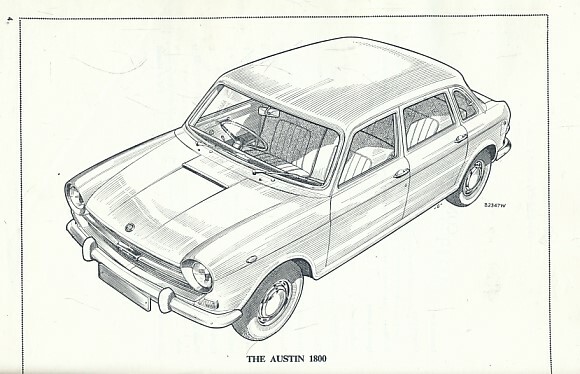 Austin A110 Westminster Mk II. 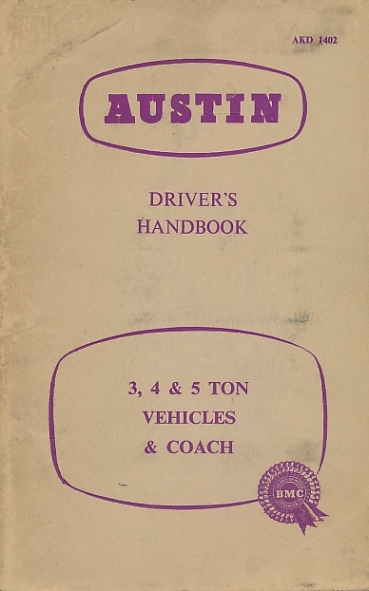 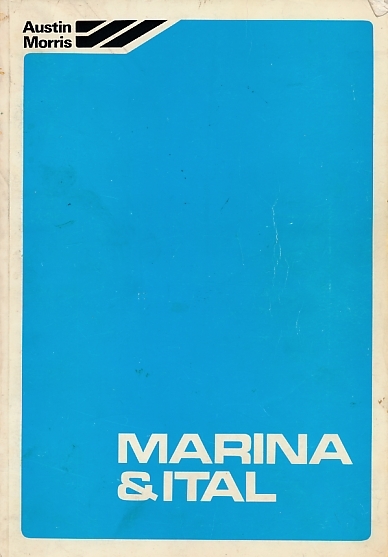 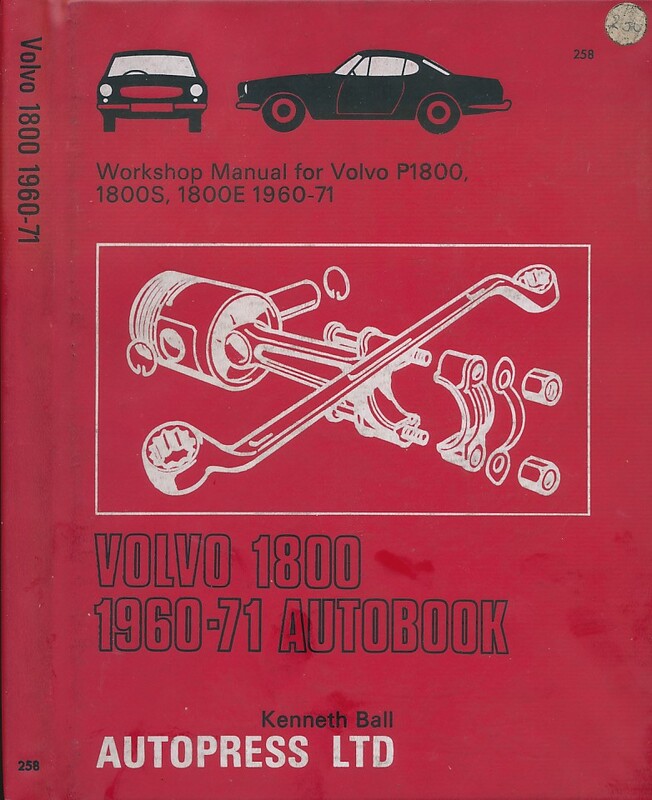 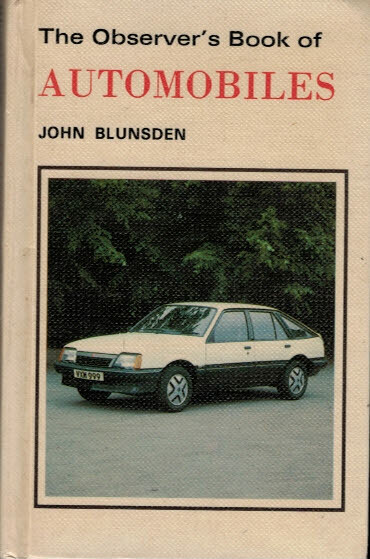 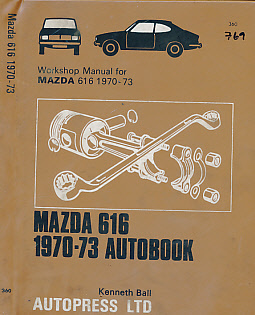 Driver's Handbook. 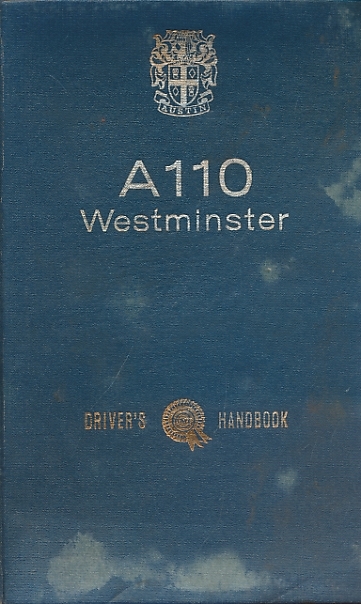 Austin A110 Westminster. 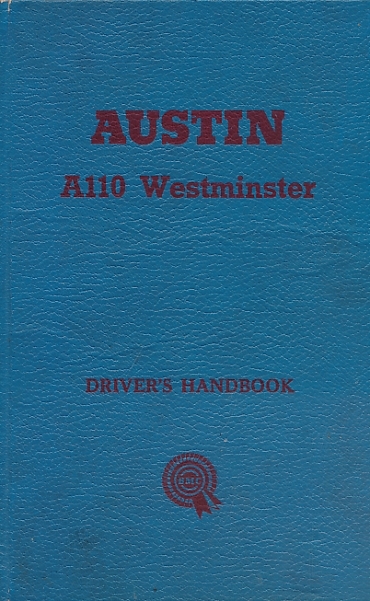 Driver's Handbook. 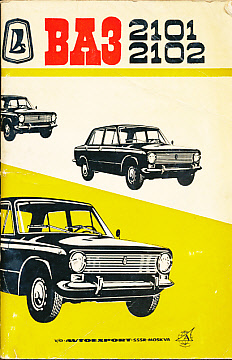 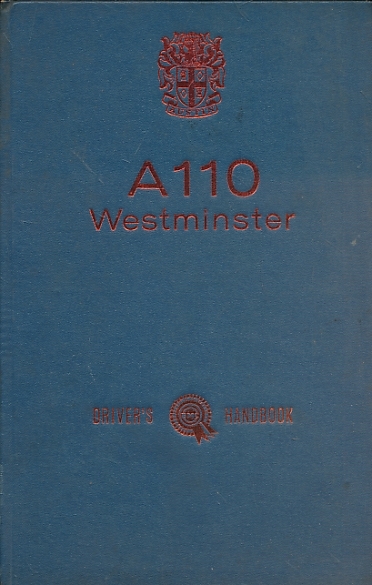 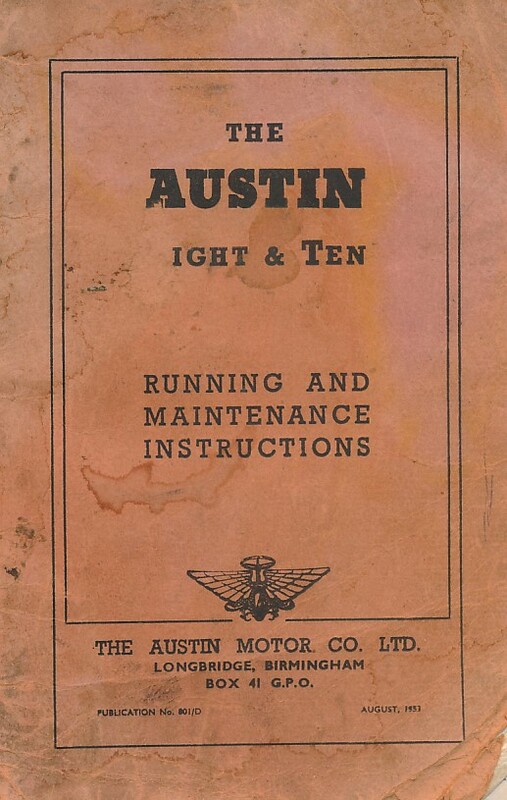 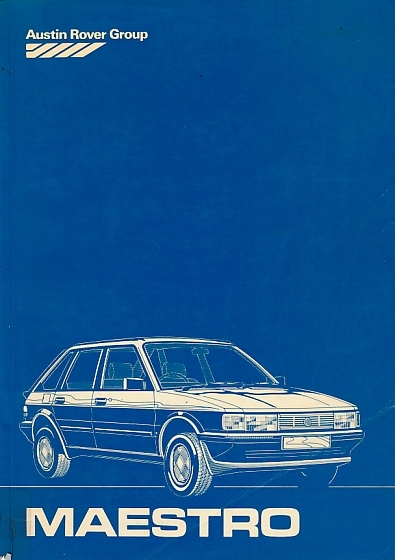 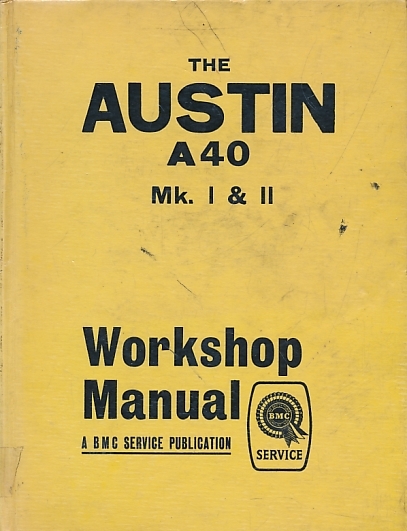 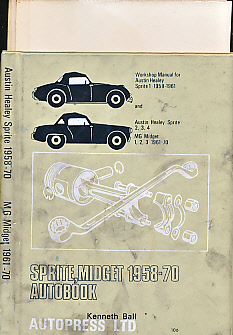 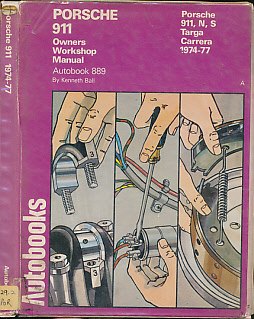 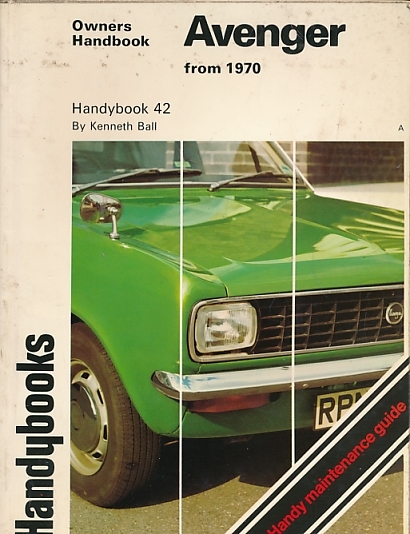 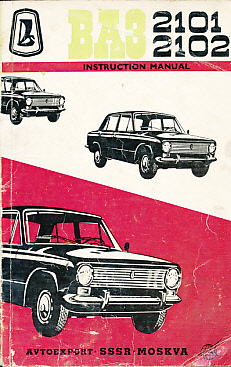 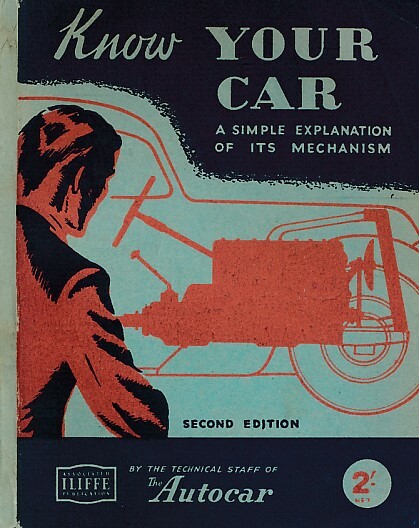 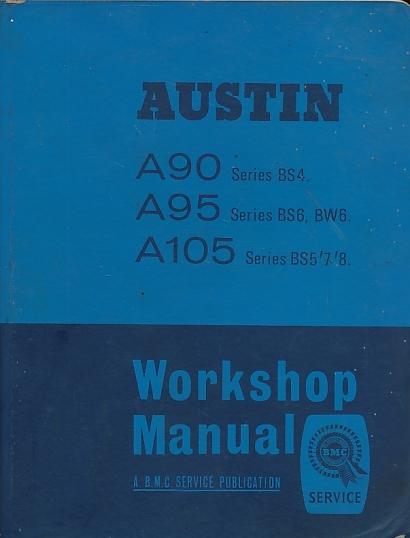 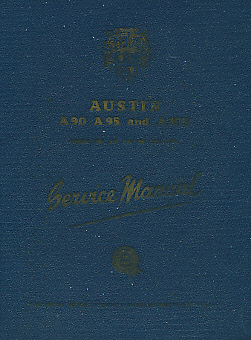 The Austin A40 MkI and MkII Workshop Manual.